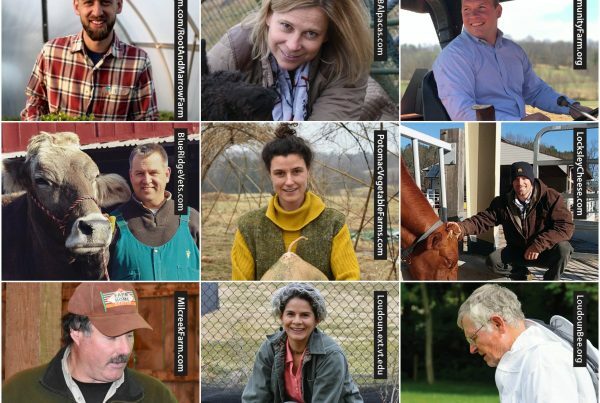 The Loudoun Department of Economic Development’s rural business division helps both new and existing rural businesses by providing both traditional and alternative farming choices as well as assistance with marketing and promotions of rural enterprises. 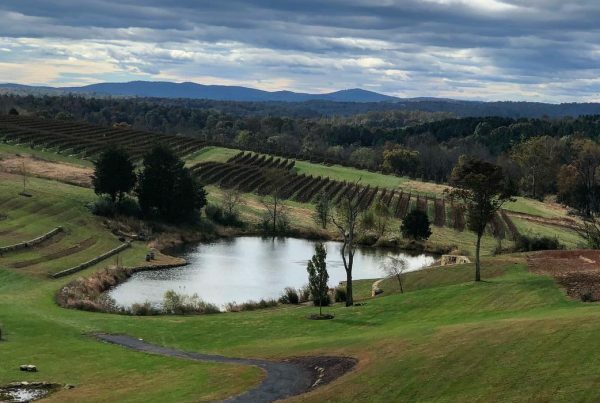 A number of programs and services are available at the local and state level with the primary goal of maintaining the viability of farming in Loudoun. Planning, promoting and developing programs and initiatives to enhance the economic vitality and sustainability of agriculture. Recommending and overseeing initiatives that support creation, retention and growth of businesses that produce, process or utilize agricultural products. Promoting all aspects of the agricultural industry including farming, agribusiness, agritourism, value added processing, marketing and sales. Advocating for new and existing businesses with county and state regulatory agencies. Facilitating assistance to individual businesses based on a comprehensive knowledge of technical and financial assistance programs. Identifying, recommending, and prioritizing economic, workforce, and statistical data needs to support agricultural business development efforts. Whether it is farmers’ markets, community-supported agriculture, restaurants or on-farm wineries, Loudoun farmers are surrounded by consumers who appreciate quality, locally-grown products. Vanish Farm Brewery at Black Hops Farms in Lucketts is one of Loudoun’s many recent success stories. Working on site with Lucketts Mill and Hop Works, Pilot Malt House and others, owner Jonathan Staples collaborates with distilleries, breweries and restaurants to put quality Virginia agricultural products to use behind the bar. 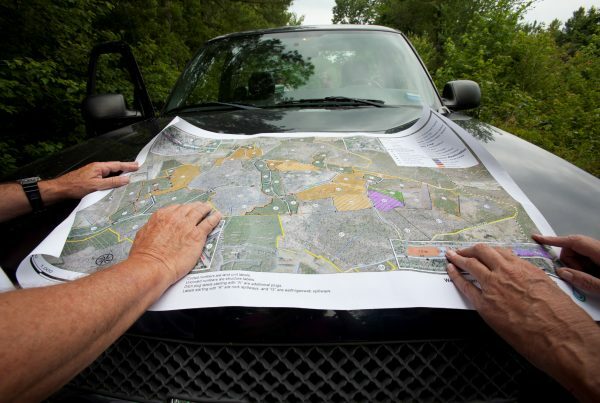 Interested in what Loudoun has in store for our rural economy? Learn about our Rural Economy Development Business Strategy.